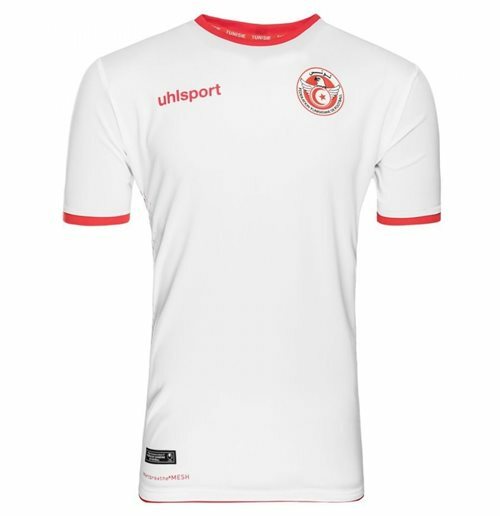 2018-2019 Tunisia Home Uhlsport Football Shirt. Official 2018 2018 Tunisia Home Shirt available to buy online. This is the brand new 2018 World Cup football shirt of the Tunisian National Team.The new Tunisia home soccer jersey is manufactured by Uhlsport and is available to buy in adult sizes S, M, L, XL, XXL, XXL. 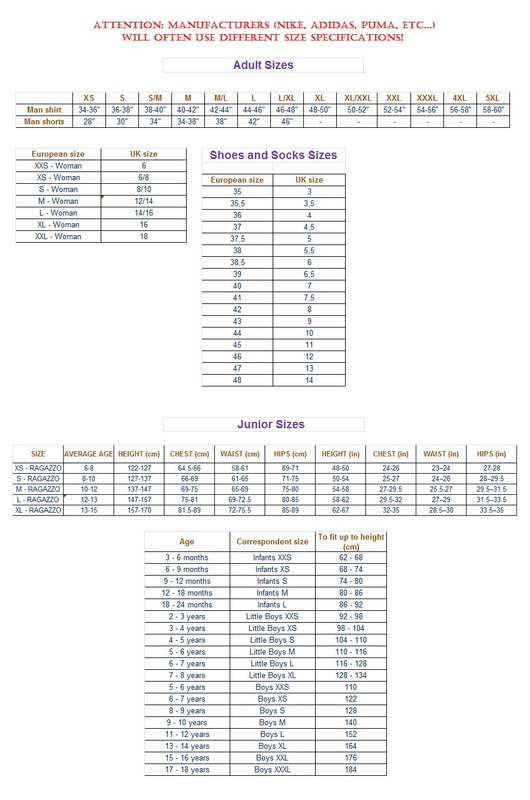 The shirt is white in colour.You can personalise your kit with shirt printing in the new printing style with your favourite stars or even your own custom name and number. All our Tunisia football shirt printing includes the small number on the front of the top.